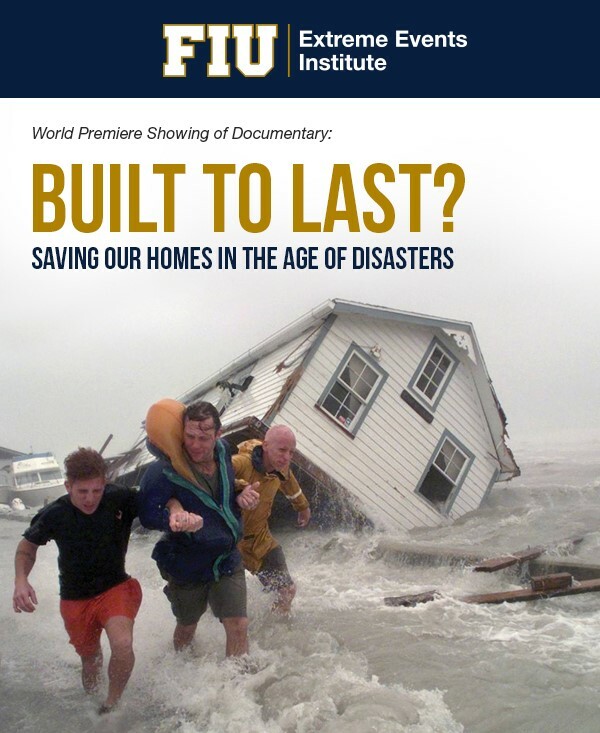 A one-hour independent documentary, inspired by the book ‘Resilience-The Ultimate Sustainability’ and featuring FIU Extreme Events Institute Director Dr. Richard Olson, communicates what ordinary people around the world can do to make their homes safe and hazard-resilient. The documentary will start airing on PBS stations across the U.S. this summer. World Premiere Showing of Documentary BUILT TO LAST?